Teyma General Contractor LLC has been family owned and operated since 2006. Owners Javier F. Gomez and Patricio M. Mondragon started Teyma after leaving their positions in the property management industry with a vision to improve and enhance the relationships and quality of service between management companies and contractors. Keeping this vision alive Teyma continues to place those with vast experience in the multi housing industry in management roles. 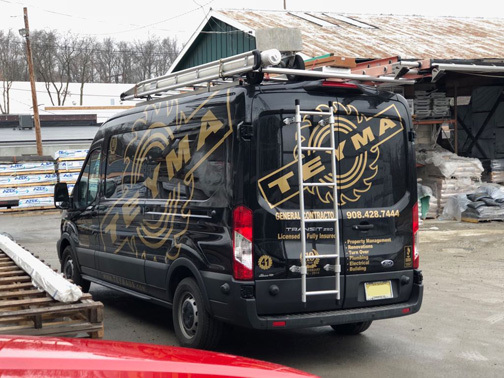 Teyma currently serves New Jersey, New York and Pennsylvania, providing the upmost in quality of service and workmanship. Teyma is a one stop shop for all of your needs, from painting and drywall to full scale demolition and rehabilitation. 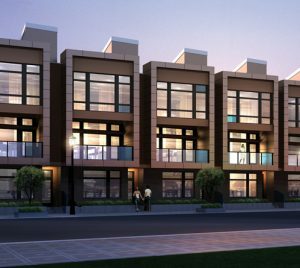 We hold licenses in the building, plumbing and electrical trades and are fully insured. 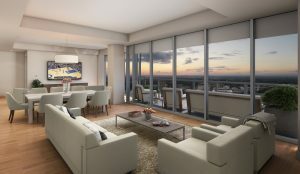 Teyma is a proud member and sponsor of the New Jersey Apartment Association and is a proud sponsor to various property management companies across our service area. Rest assured whatever your needs are Teyma has you covered with 24/7 services. © 2019 Welcome To Teyma General Contractor. All Rights Reserved.